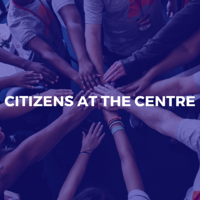 The Tamarack Institute for Community Engagement is a registered charity supported by member contributions, foundations, businesses and government, as well as through revenue generated from consulting, coaching, and custom workshops and learning events. Our Canadian Charitable Registration Number is 862808615RR0001. 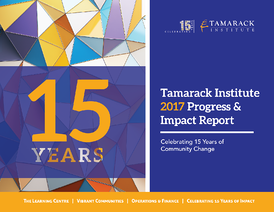 The Board provides governance for the work of Tamarack and counsel toward its strategic focus and direction. Our Board of Directors of Directors meets quarterly and is chaired by Alan Broadbent, Chair and CEO of Avana Capital Corporation and The Maytree Foundation. The Tamarack team and our Treasurer follow best practices in all our accounting procedures and we are audited annually. Tamarack’s full audited statements are available upon request. Please email paul@tamarackcommunity.ca to request a copy.